Have purchased a variety of HK magazines for pistols and MP5's over the years. I'm diligent about testing functionality of magazines on weapons platforms I trust my life to...HK manufactured mags can't be beat. Top Gun was extremely prompt in their filling of my order. 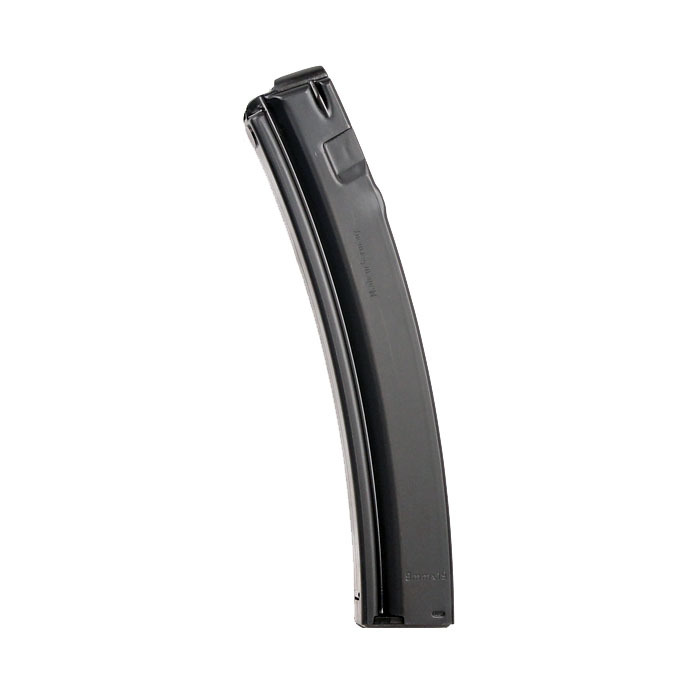 Magazines are perfect, high quality german HK production mags. The fuction flawlessly in my Mp5a3f. Best price i have found for new HK mags, and i will be buying more. Shipping was very fast, three days i believe.